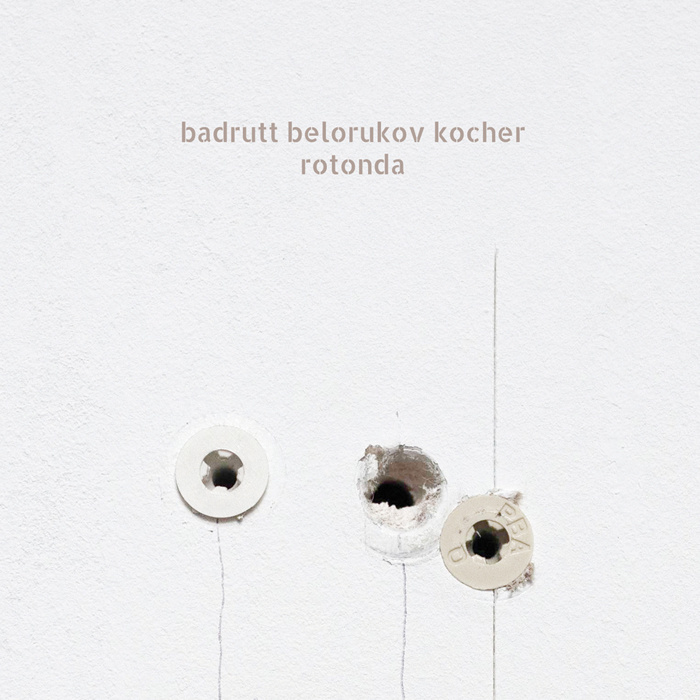 In September 2014 Intonema co-organized the Russian tour of Gaudenz Badrutt, Ilia Belorukov and Jonas Kocher. They played in Moscow, Yaroslalv, Tomsk, Kemerovo, Novosibirsk and St. Petersburg. They recorded the material of this album in Intonema's hometown, St. Petersburg, which extends the series of releases recorded in rotunda of the Mayakovsky Library. Acute attention to silences and extremely careful work with sound comes from the "fourth" collaborator, the space of the rotunda and its specific acoustics. Limited edition of 200 copies.